The Lion and The Mouse, developed by Kid-mind Studios and China Melonking International Group co., Limited, is an iPad eBook for kids which features a cute story and gorgeous interactive elements. 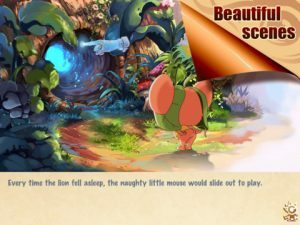 iPad e-books that retell classic fairy tales and fables are pretty common these days, and so developers really need to make sure that what they offer stands out. 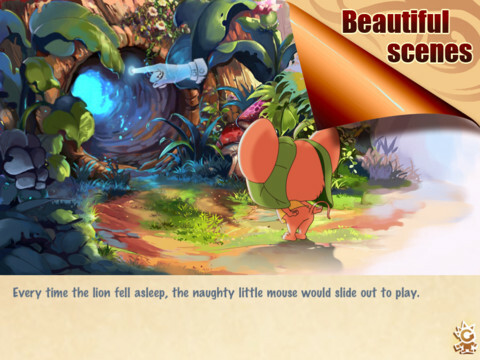 In the case of The Lion and The Mouse, the graphic elements are of a very good quality. 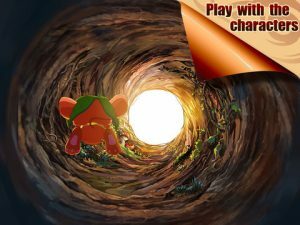 Richly textured and with a unique artistic point of view, this app straddles the line between picture book and interactive game very well. 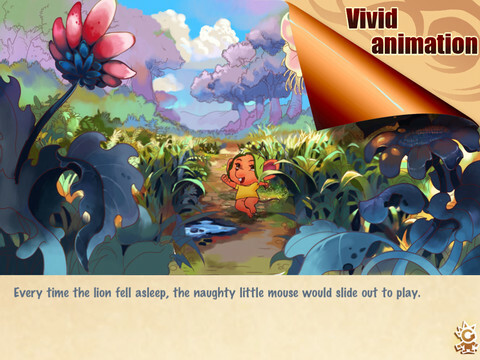 While some images are static in The Lion and the Mouse, most pages in the book have some level of interactivity, some of which (like the sunrise-sunset page) are really stunning. But here’s the thing about children’s books: they’re targeted at kids who are just learning to read. That means it is more important than usual for a story to be thoroughly proofread and contain no typos, especially when you’re paying for the content in question. Unfortunately, The Lion and The Mouse does have some problems in the spelling and grammar department, though nothing too glaring. However, parents paying for iPad reading material for their kids are going to have high expectations for quality, and those small issues are sure to irk some buyers. 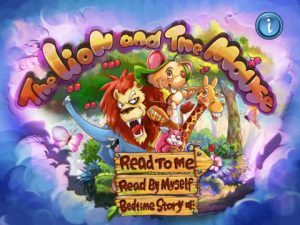 Still, despite some issues, this version of The Lion and The Mouse fable is one you and your kids will enjoy together at every bedtime for many nights to come. 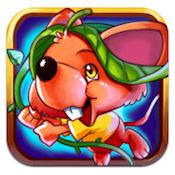 The Lion and The Mouseis compatible with iPad. Requires iOS 5.0 or later.